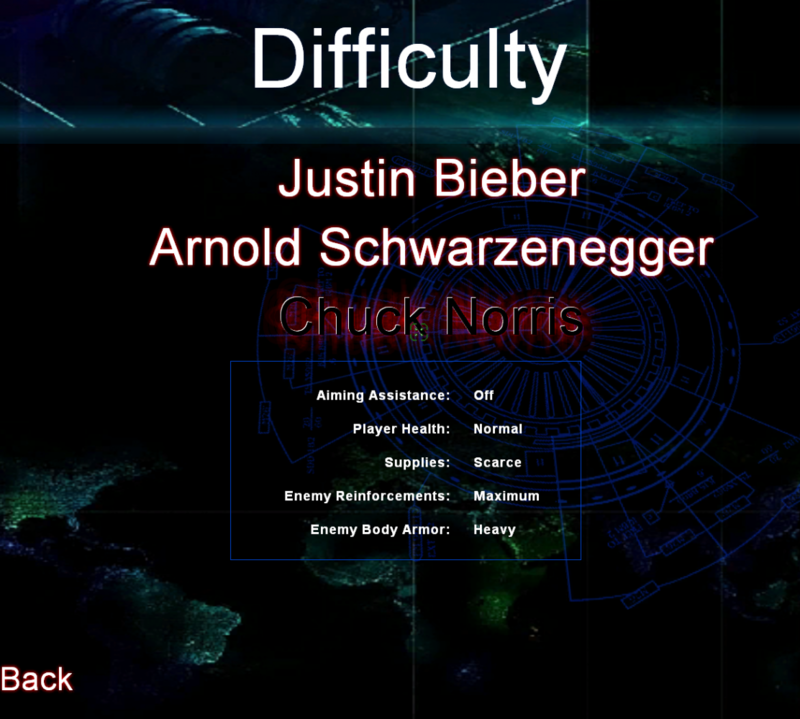 July | 2014 | Would You Like to Change the Difficulty Setting? I haven’t updated Repetitive Game Injury in a while, because frankly, updating it via Blogspot was a huge faff. So, I’m moving to the far more user-friendly wordpress, and widening my remit. As well as replaying old games and blabbing about them, I’ll just be blabbing generally about games, entertainment and so forth as it occurs to me. The fun just never starts.